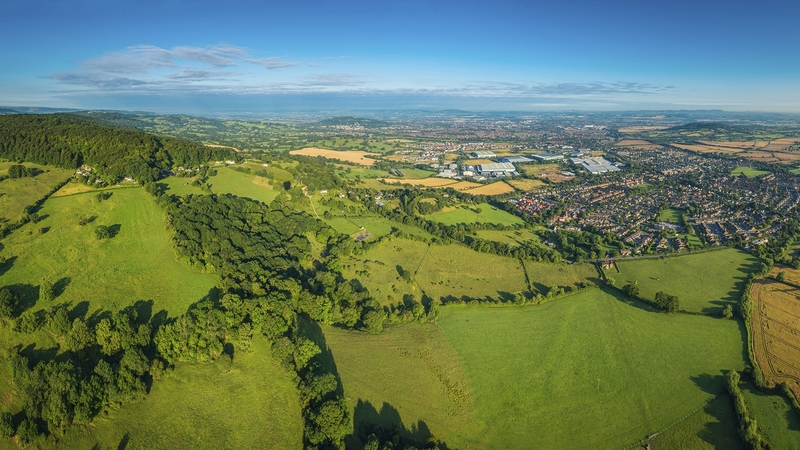 LVA have successfully contested a refusal by West Dorset District Council of a scheme for 10 homes on a 1-acre site in the village of West Stafford. The village lies approximately two miles to the east of Dorchester, within good proximity to a range of services, facilities and mainline railway stations. Following pre-application discussions with the Council, an outline planning application for the erection of ten houses with associated parking, garages and landscaping was submitted in January 2017. As part of the proposals, three of the houses are to be offered as ‘self-build’ plots for purchase by people wishing to build their own home. A further three will be affordable homes. The application was refused in February 2018 on policy grounds which do not support new houses in smaller settlements. We argued that suitable development should be allowed in such villages to provide a balance of new housing supply. The Planning Inspector issued his favourable decision in March 2019 and we now seek to sell the site on.